Spring Training is here and begins this week. 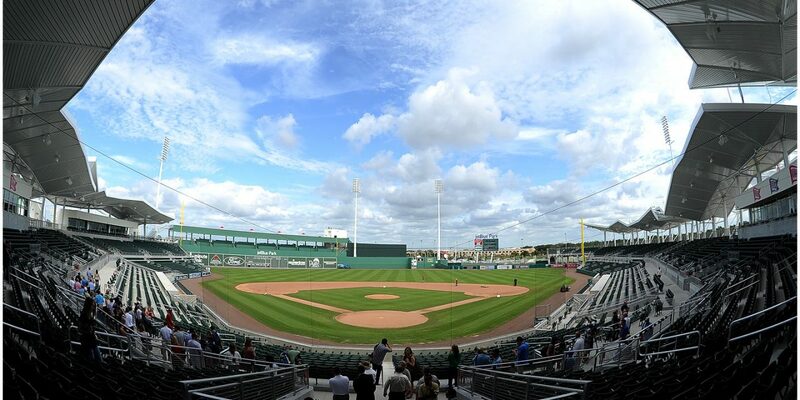 Players will make their way to Fort Myers soon. The quiet offseason for the Red Sox has been frustrating. But we’ve been distracted with the other sports teams in Boston to really pay attention. 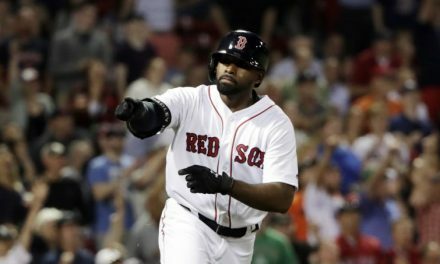 The Red Sox have been in the back corner hiding this offseason while the other three teams are on the spotlight. 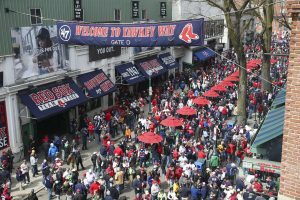 The Red Sox can’t hide for long, and will be the only team playing in a few months. 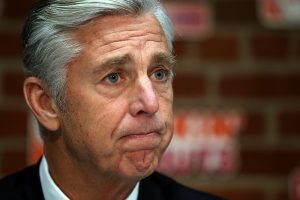 The mindset of Dave Dombrowski now getting a power bat is staggering. 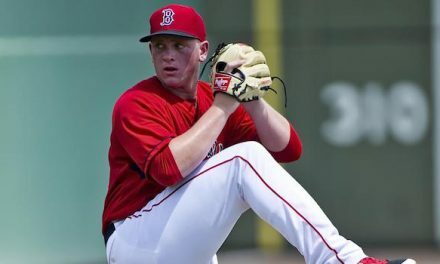 Will the Red Sox sign J.D. Martinez? Who really knows, but to compete with the power hitting Yankees a power bat would be helpful. Questions arise with this team going into Spring Training. How will David Price pitch? How will Chris Sale do? Will Rick Porcello return to Cy Young form? 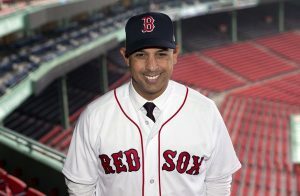 Let’s put it this way: hiring Alex Cora was the best offseason move they did so far. During the Winter Meetings they were completely silent and the whole month of January was a complete bore fest with the Red Sox. Pitchers and catchers report Tuesday with a first full team workout on Wednesday. 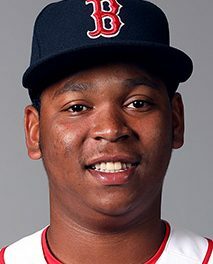 Rumors last week said Martinez was fed up with the Red Sox taking so long but those seem to be false. Last year J.D. Martinez hit 45 home runs 104 RBI’s and batting average of .303.